CEMC seeks to support a variety of creative inclinations. As such it has no particular software or hardware bias, concentrating instead on providing a powerful array of tools which users can assemble ad hoc toward their particular music end, a modular philosophy that extends beyond the studios themselves and into the relationship to other colleges, departments, and disciplines. 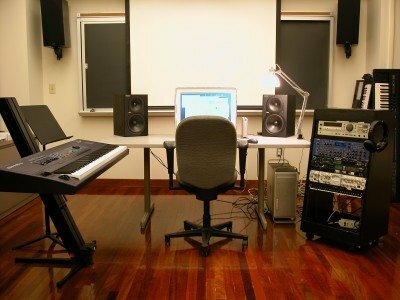 Facilities include four studios–one primarily multichannel studio and three project studios, a 14-station teaching lab, as well as several mobile performance and field recording systems including a state-of-the-art multichannel rig and a cubic array for sound installations and research.